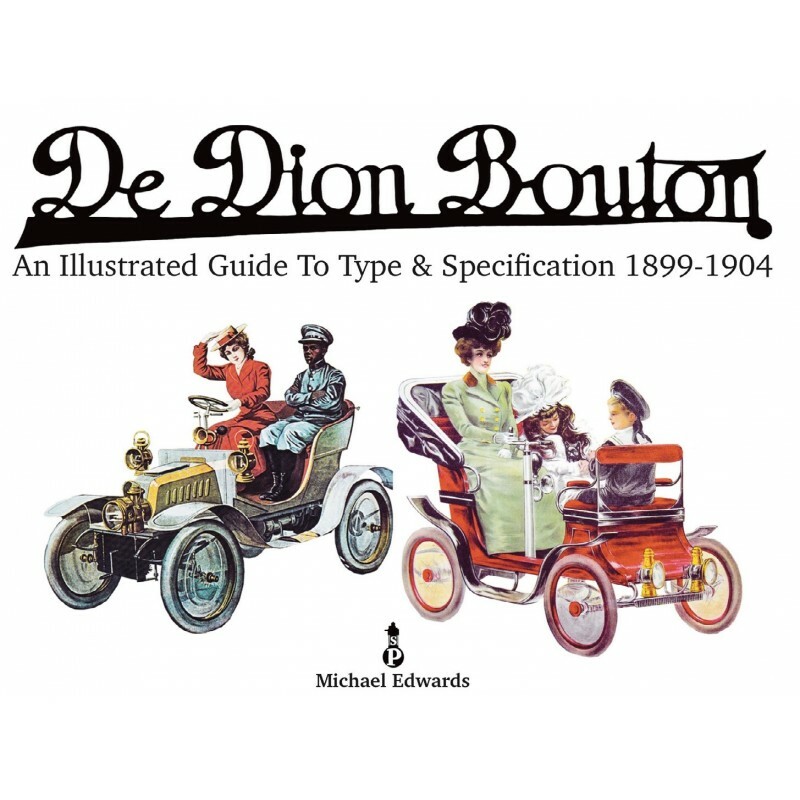 By the end of 1904, De Dion Bouton had established an enviable reputation for the performance of its well-designed single and twin-cylinder engines, ignition systems and transmission, coupled with a robust lightweight chassis suitable for a wide range of two and four-seater coachwork. 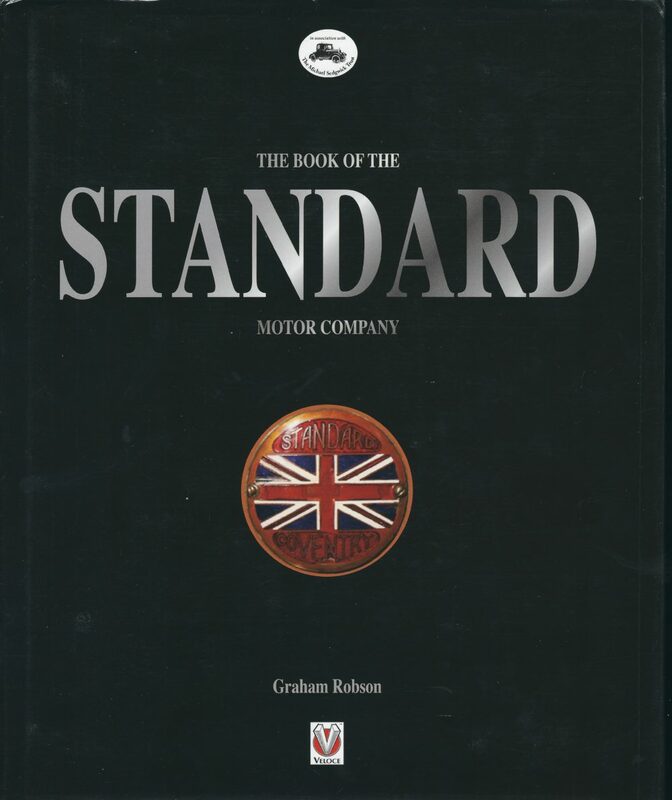 During the initial five years of production, fourteen single cylinder and two twin cylinder Type vehicles were manufactured. 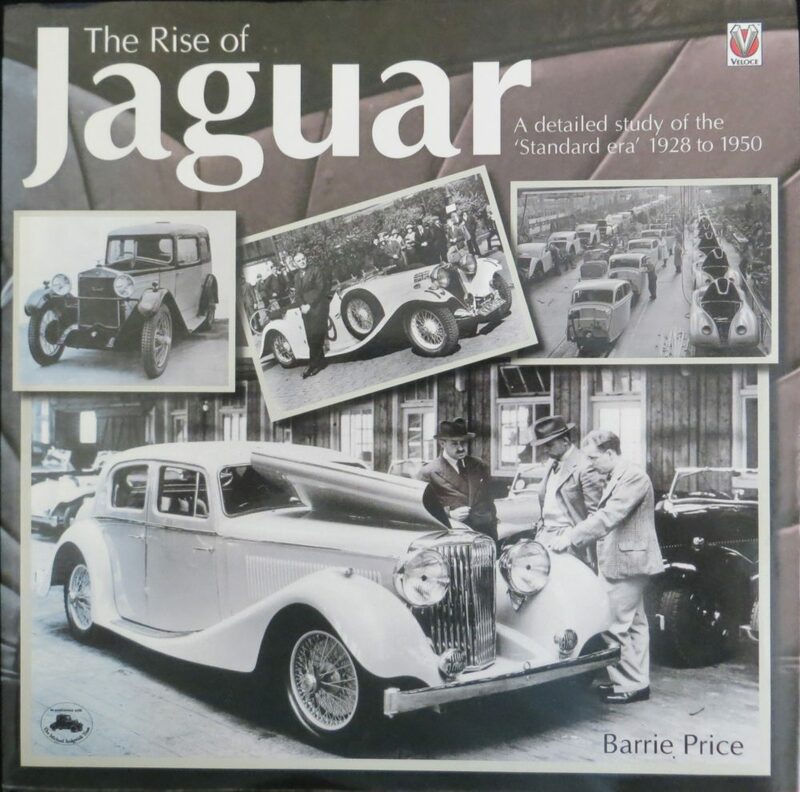 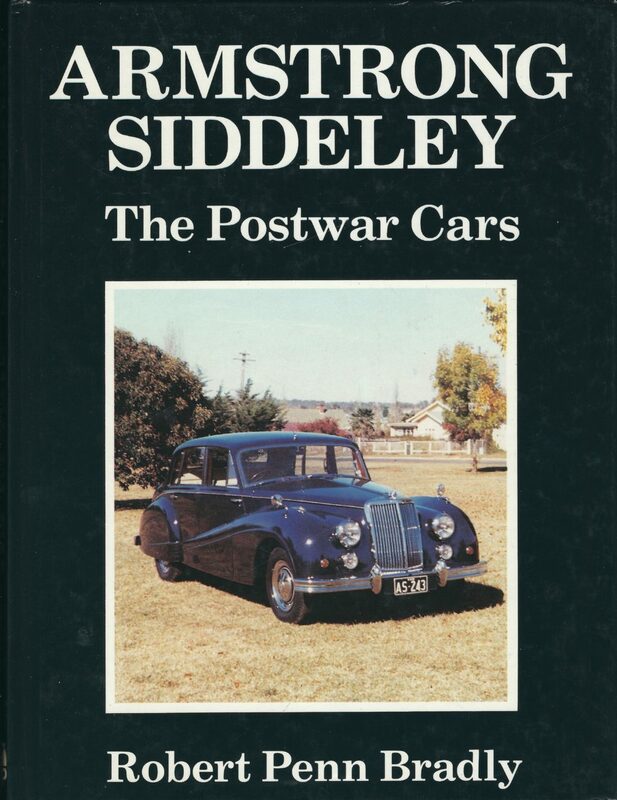 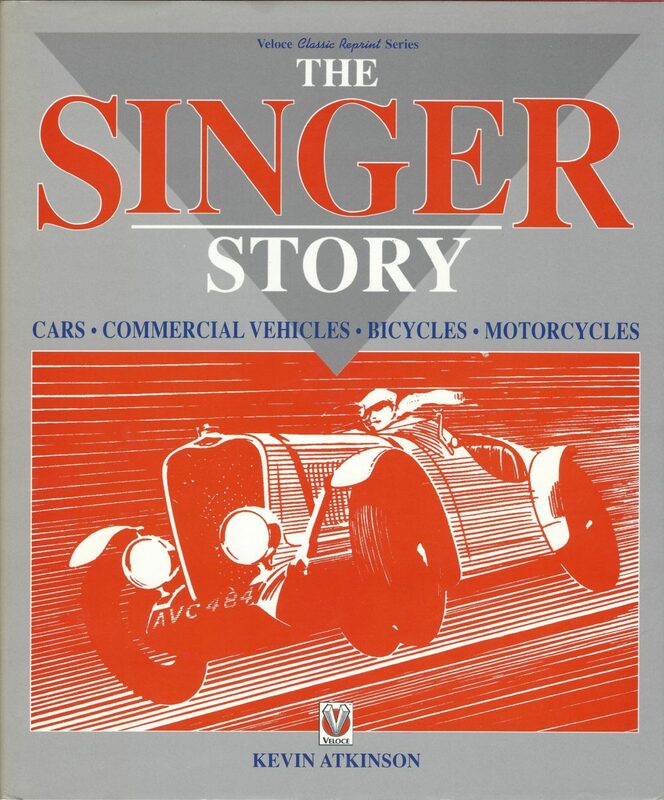 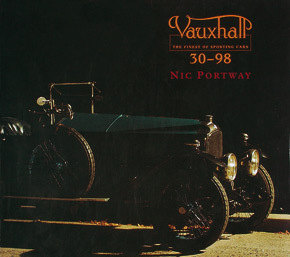 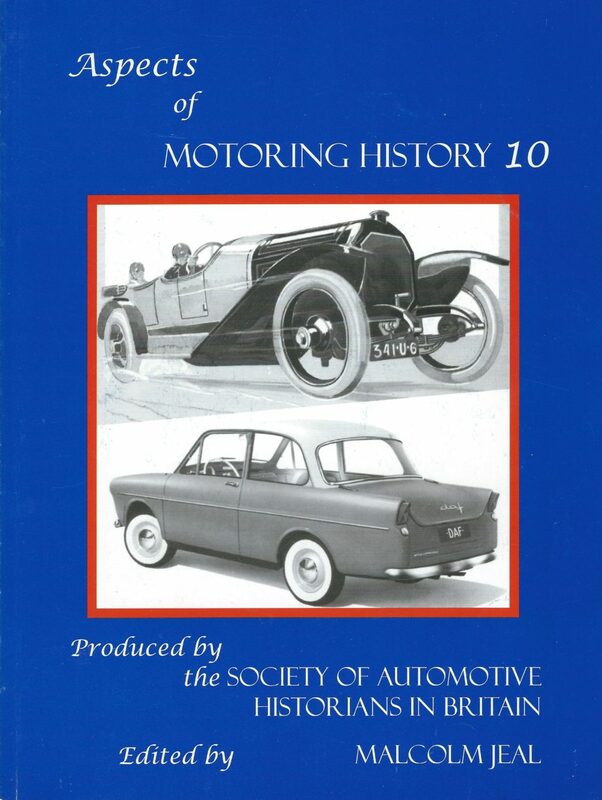 By 1905 the motor car industry, barely a decade old, was going through a period of dynamic change with the early stages of mass production, improved machine tooling, different types of customers emerging, new commercial opportunities and rising competition, especially from America. 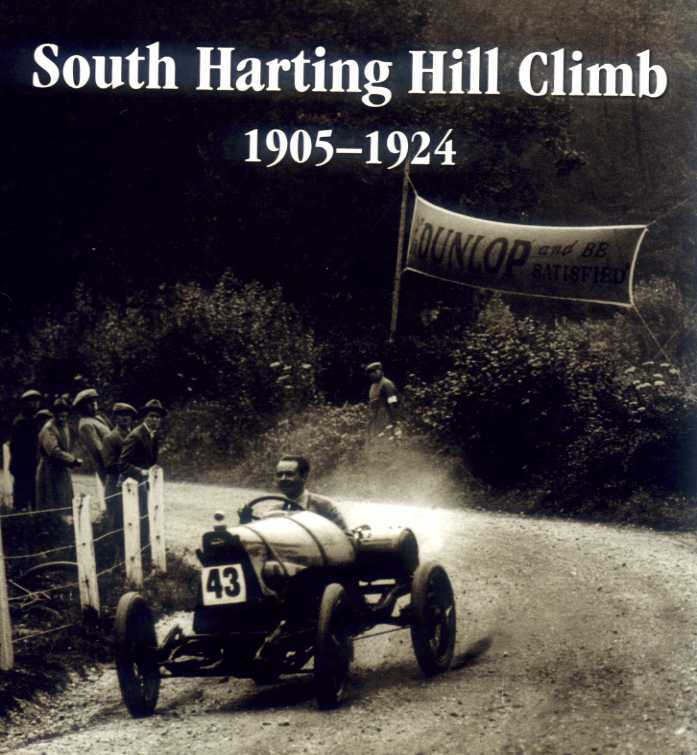 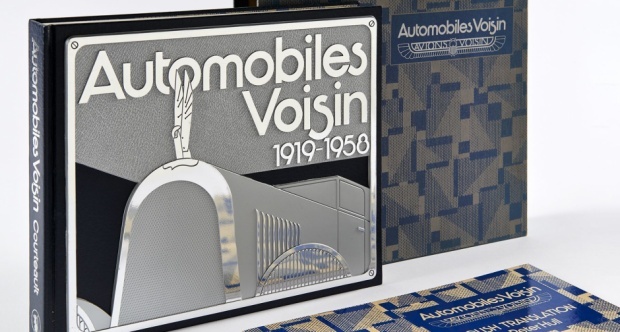 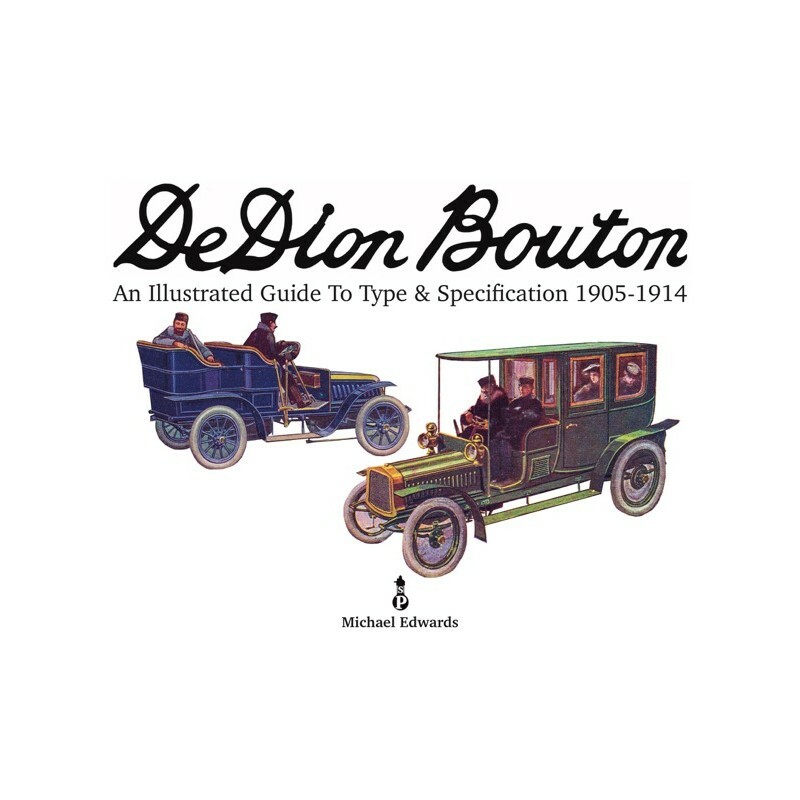 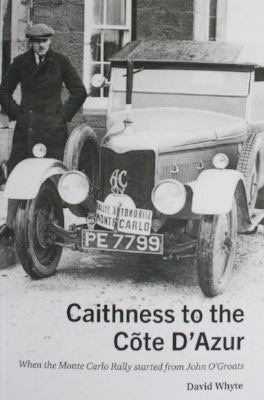 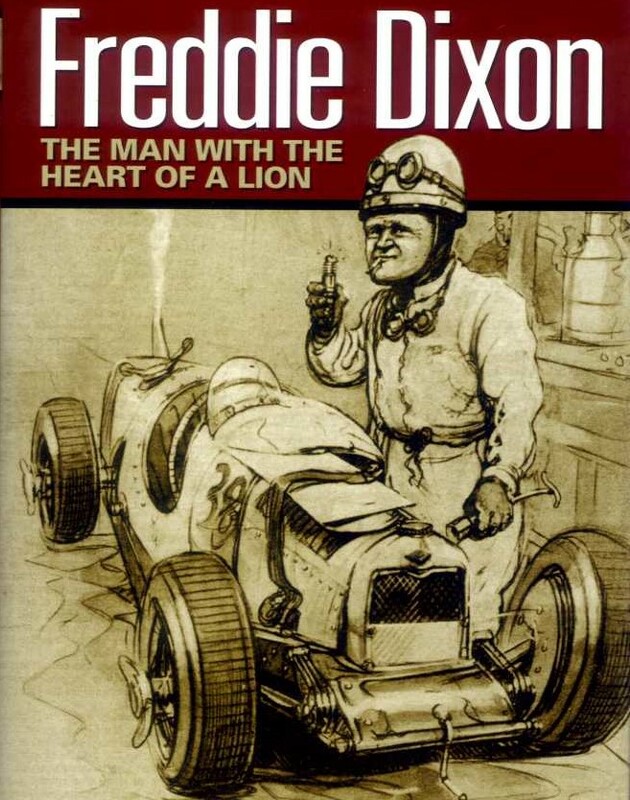 In the years from 1905 to 1914 De Dion Bouton met these challenges with a mixture of high energy, innovation and entrepreneurship, launching eighty-two different Types of vehicles in single, twin, four and eight-cylinder configurations. 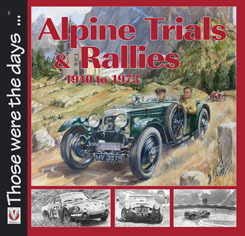 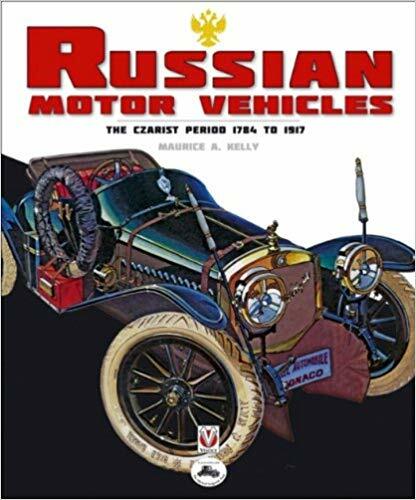 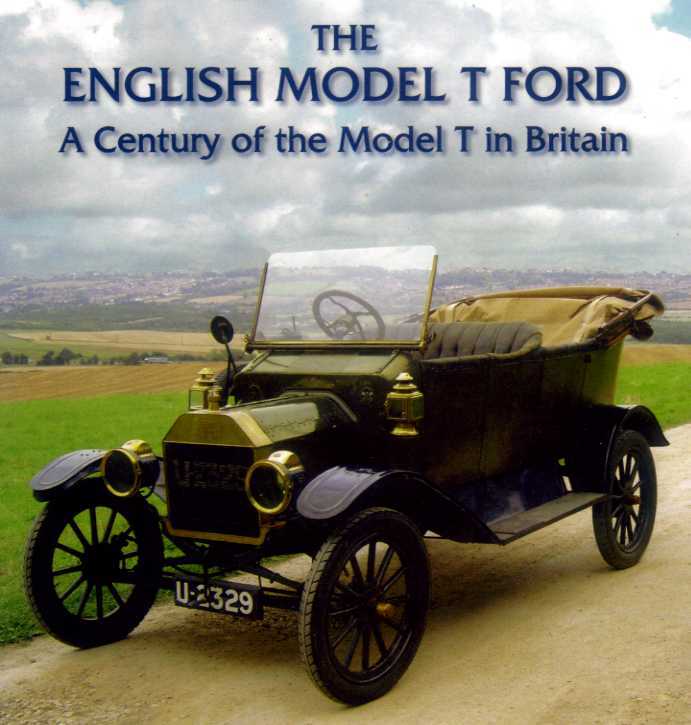 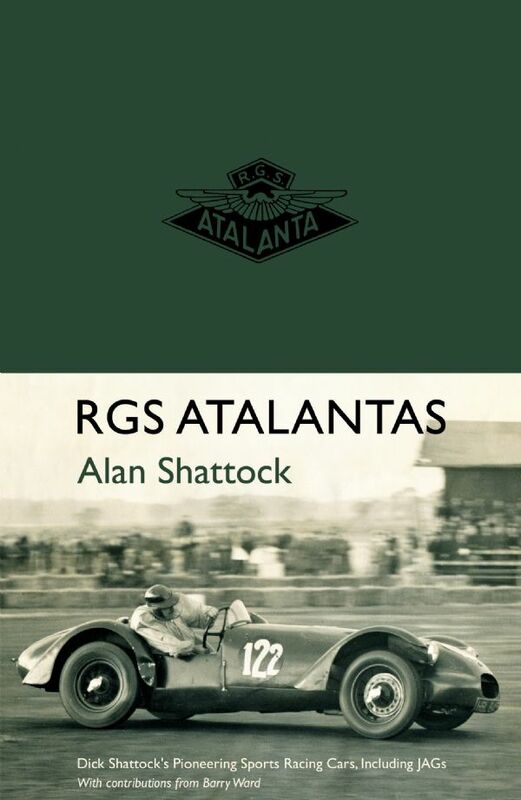 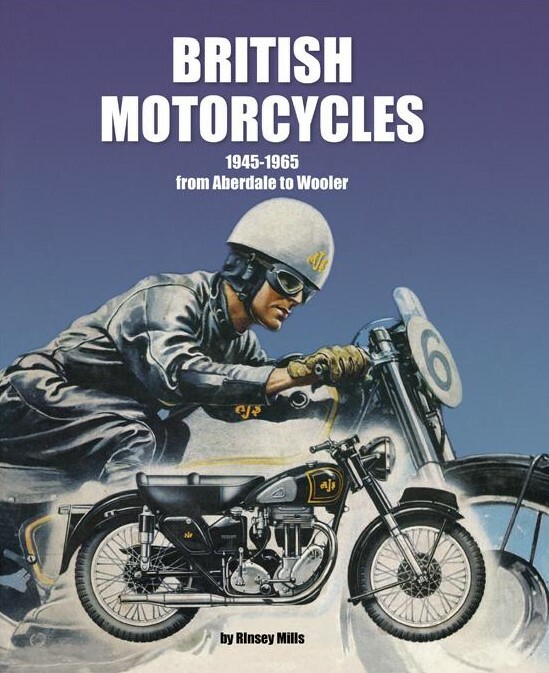 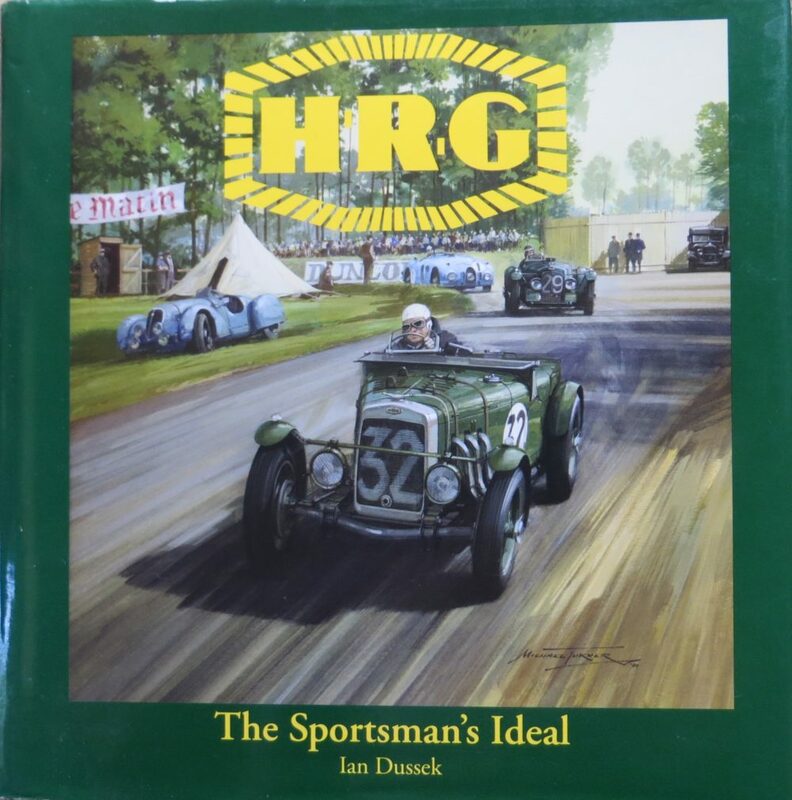 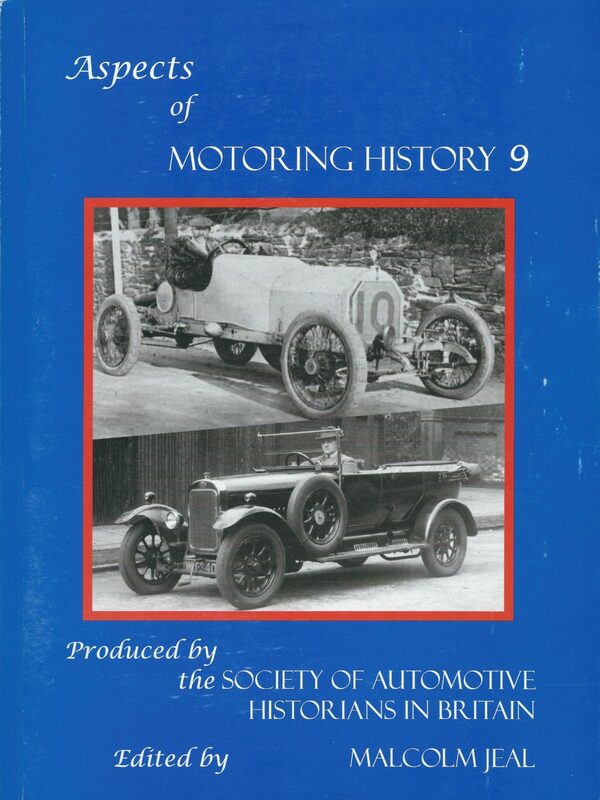 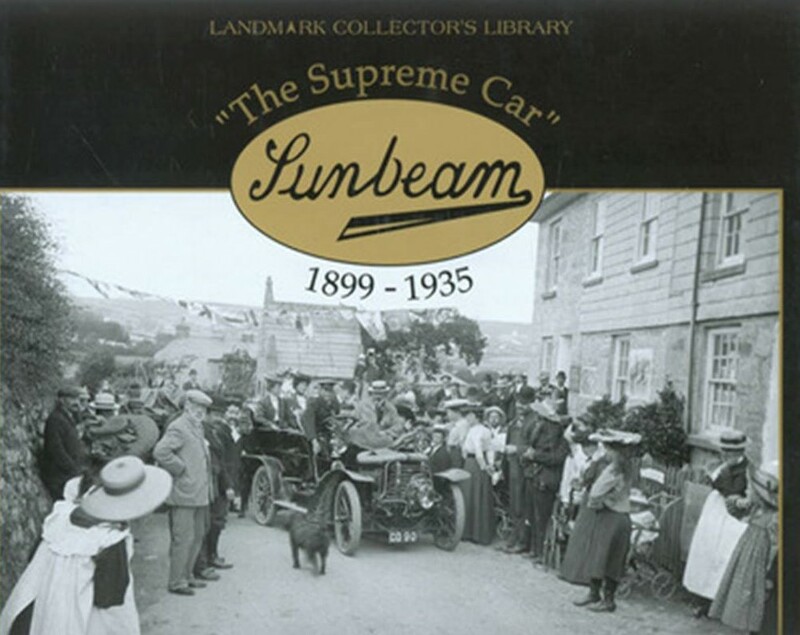 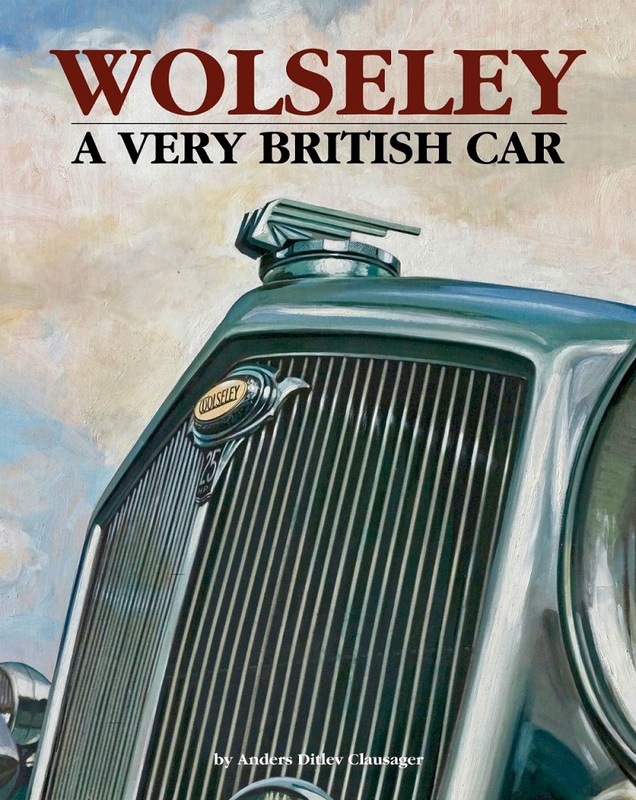 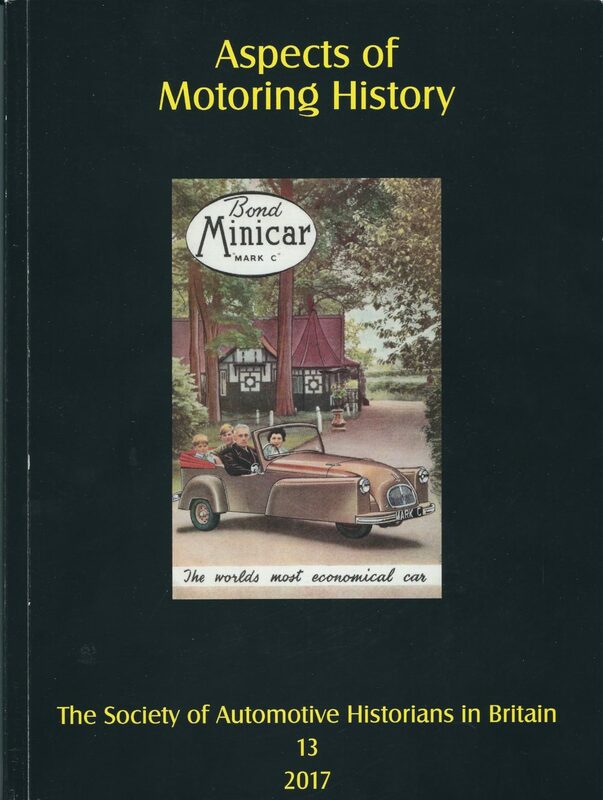 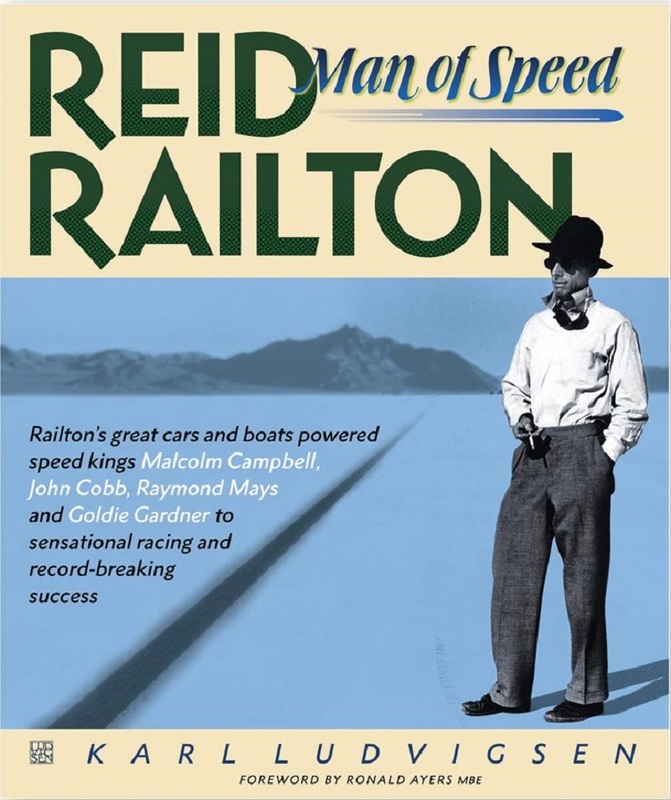 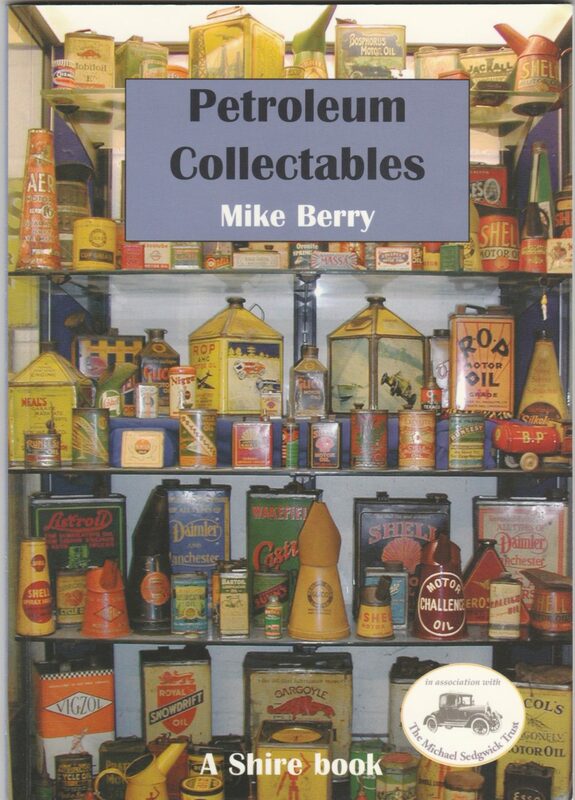 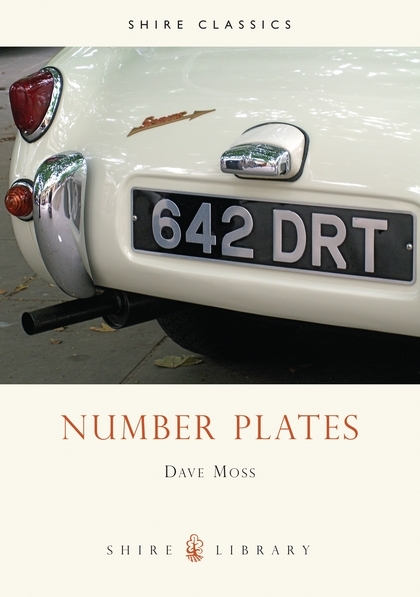 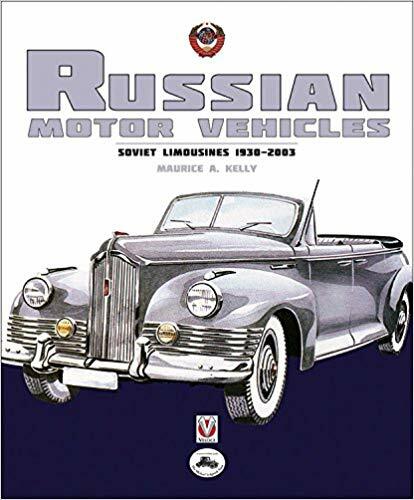 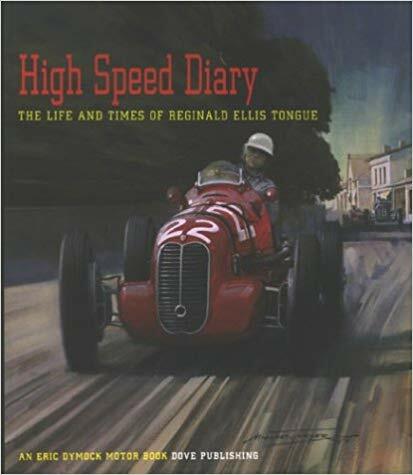 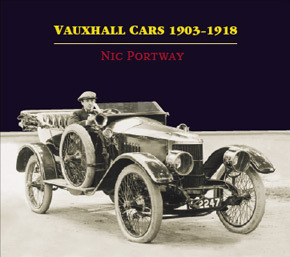 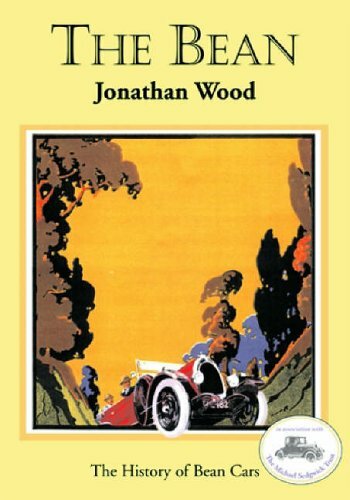 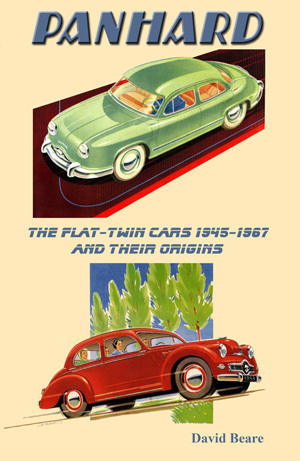 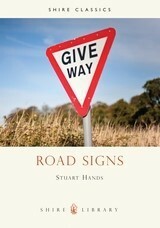 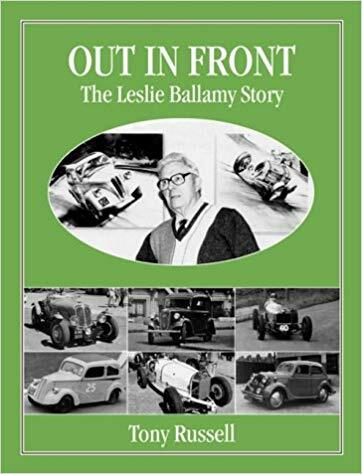 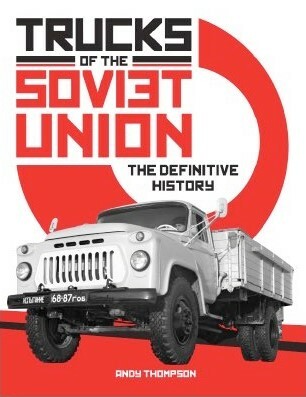 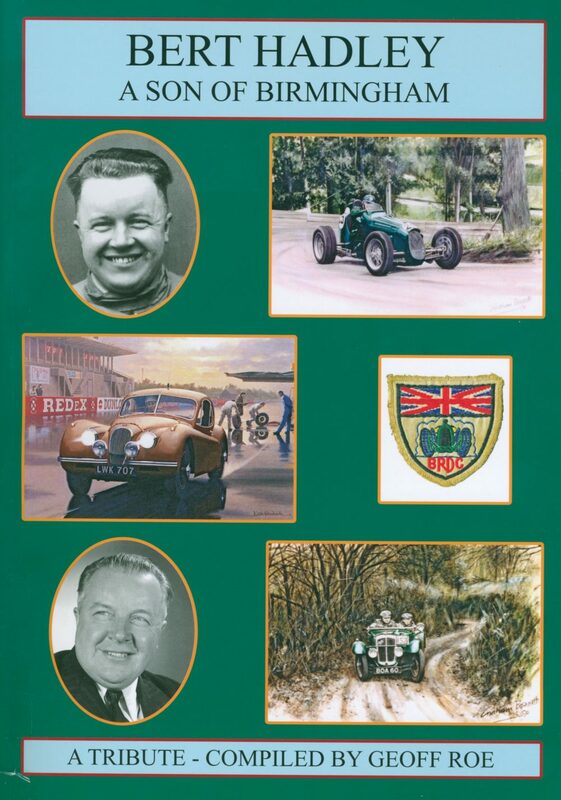 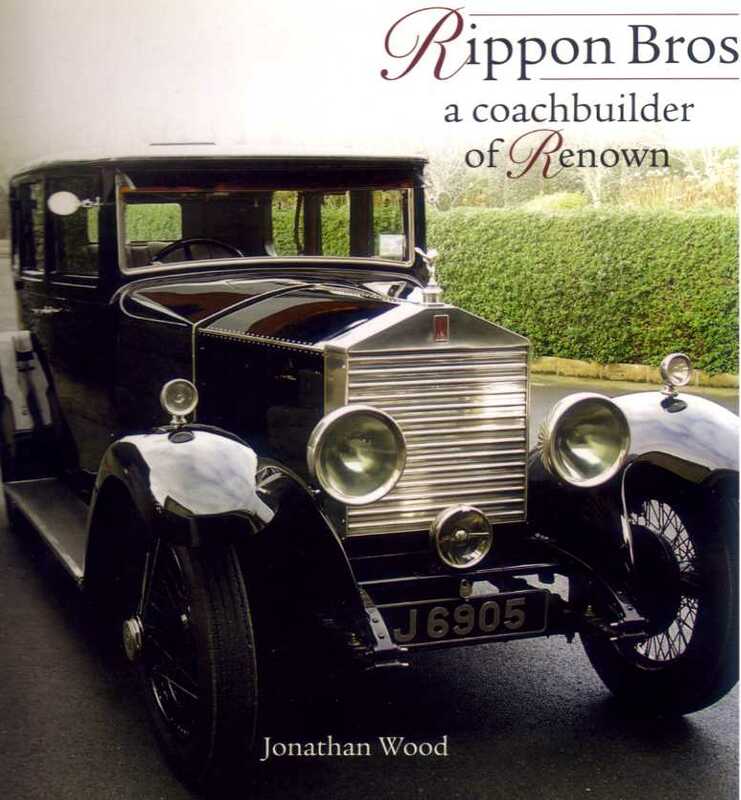 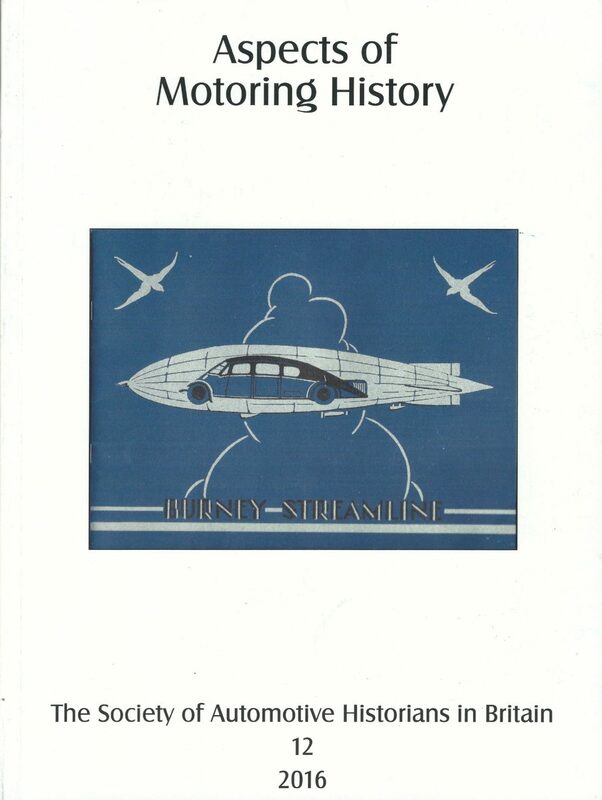 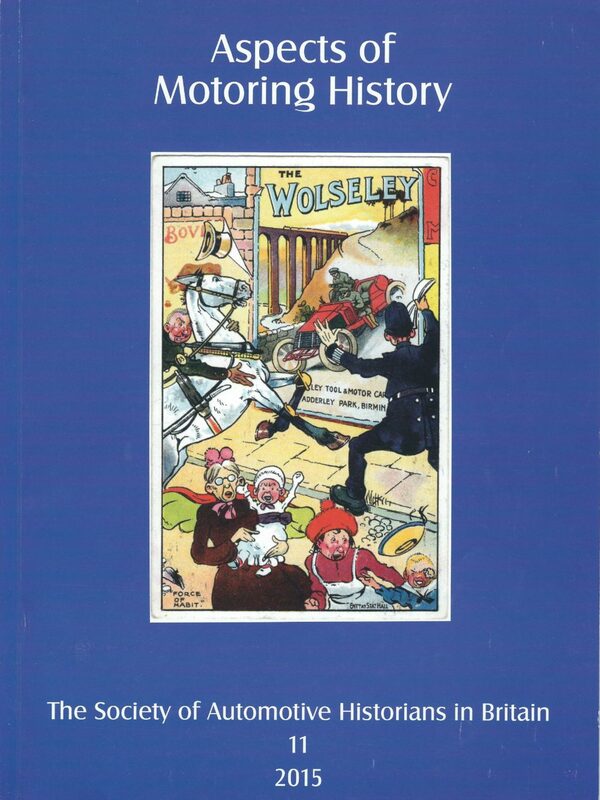 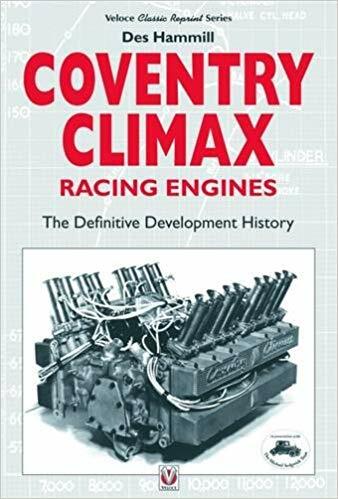 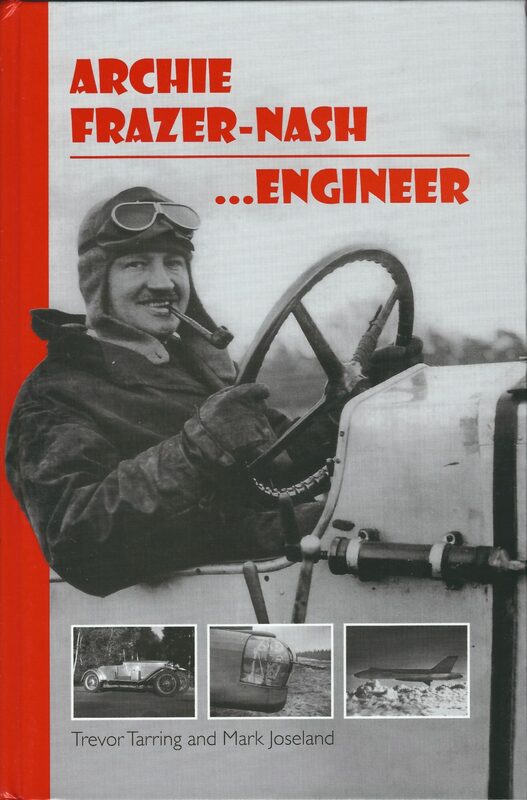 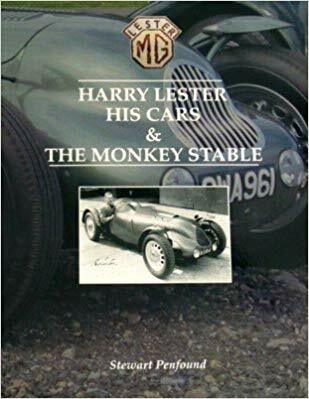 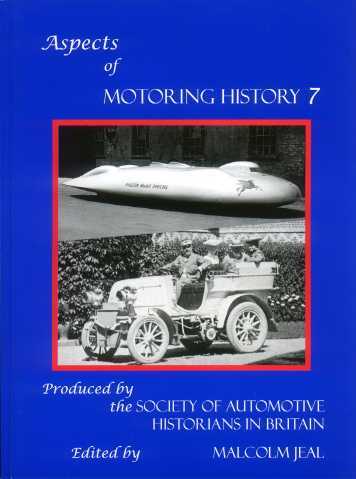 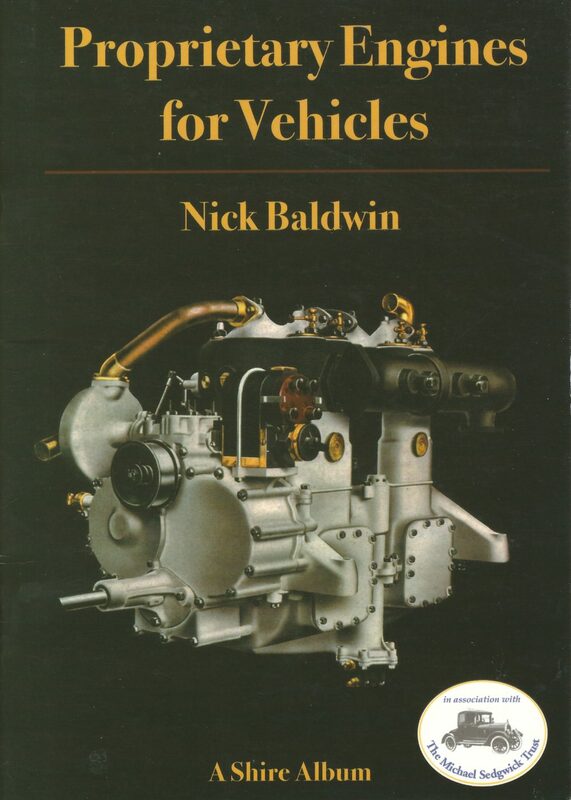 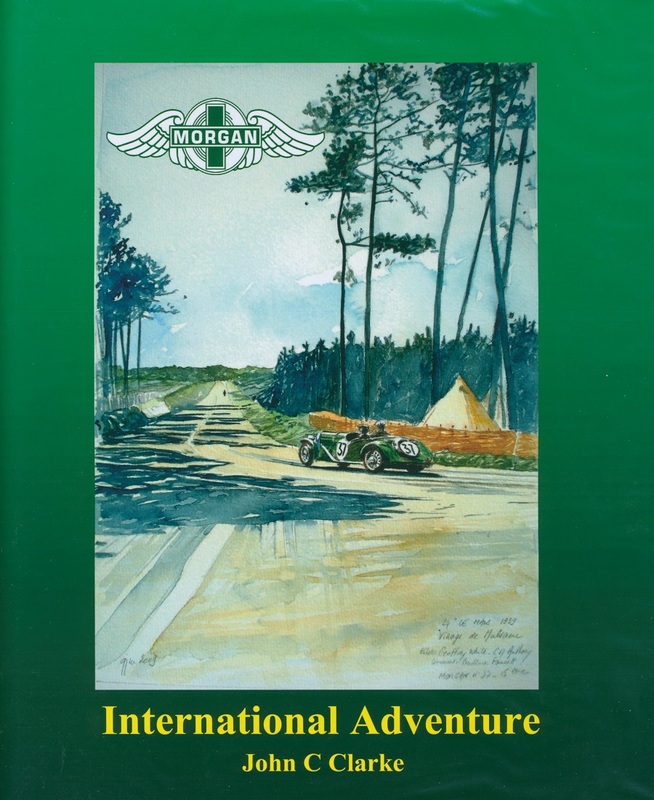 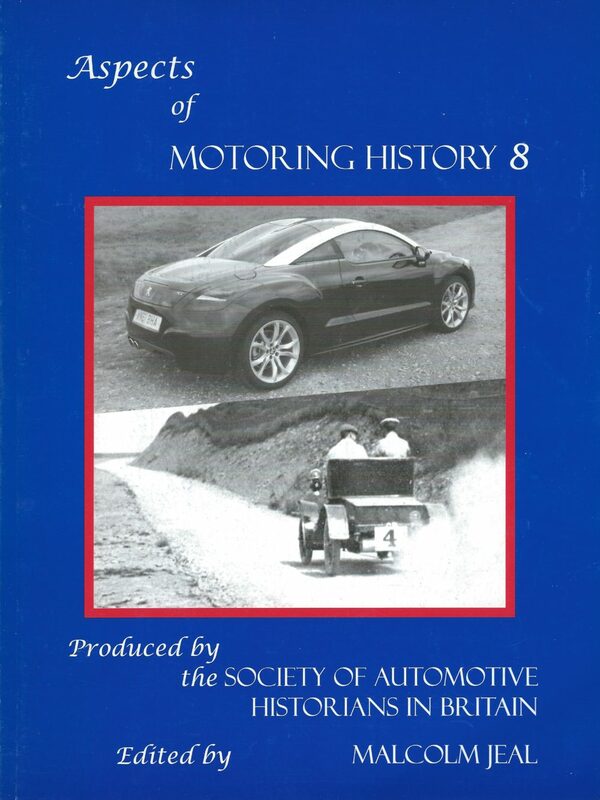 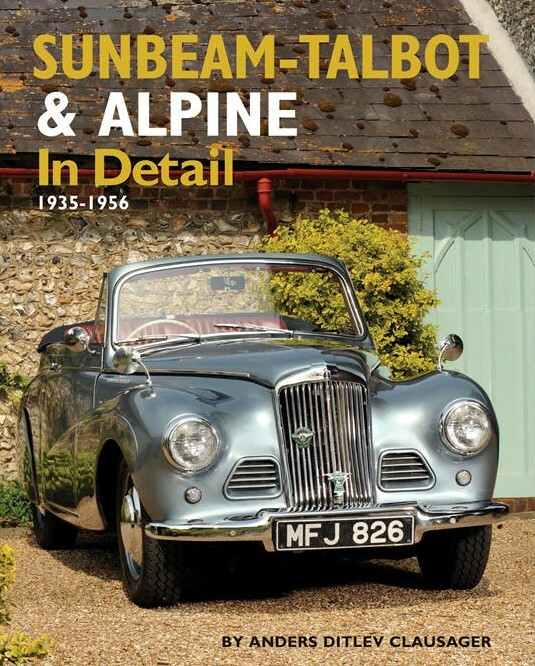 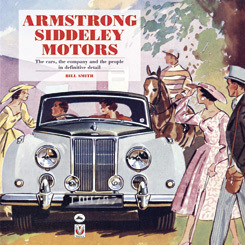 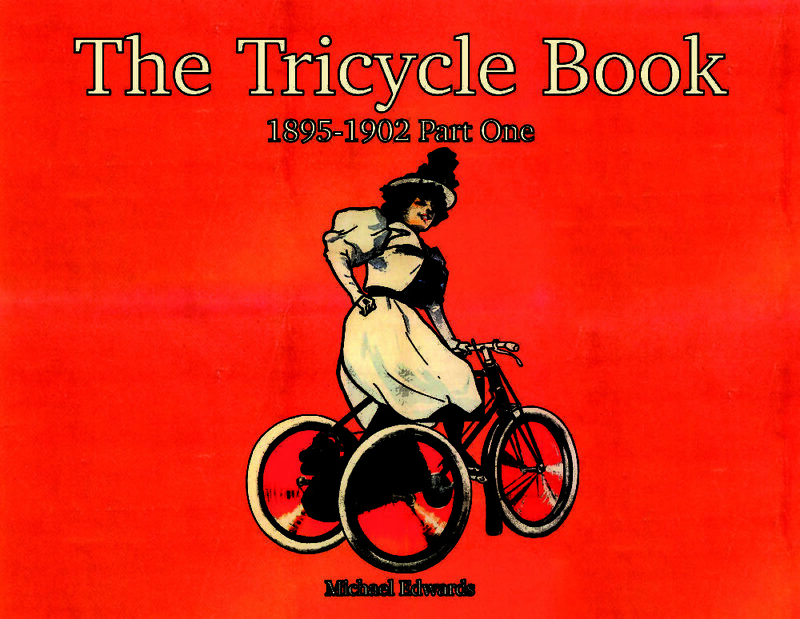 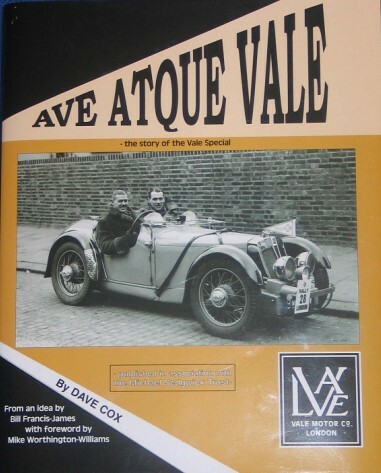 With the help of more than 300 line drawings and 400 colour photographs this book sets out to trace the course of vehicle development, summarises the essential technical information, and clearly identifies the characteristics of each Type.